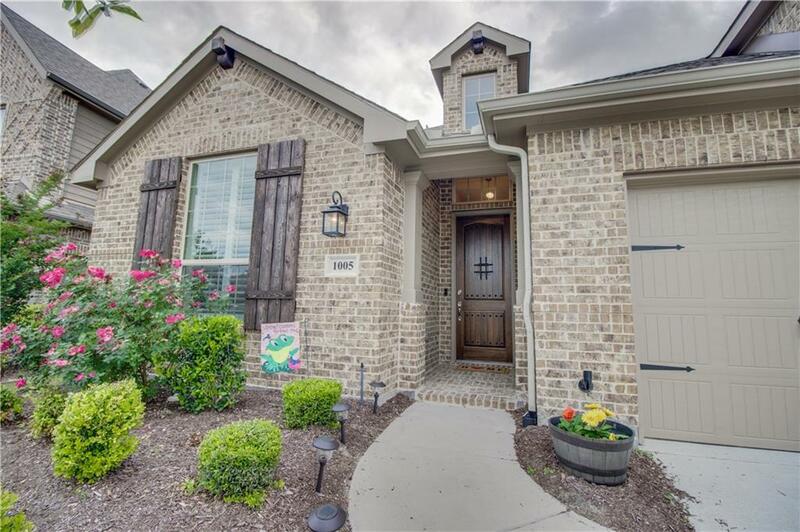 Amazing, like new Highland home that has a great flexible floorplan that will suite all of your needs! 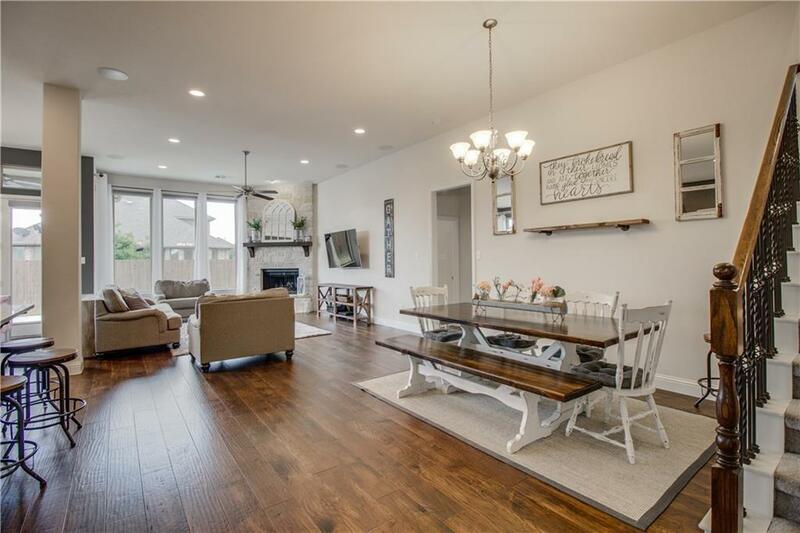 Home has all of the modern styles, with gray tones throughout and nice warm wood floors! Home features large open great room with large living area and chef's kitchen with the perfect island! 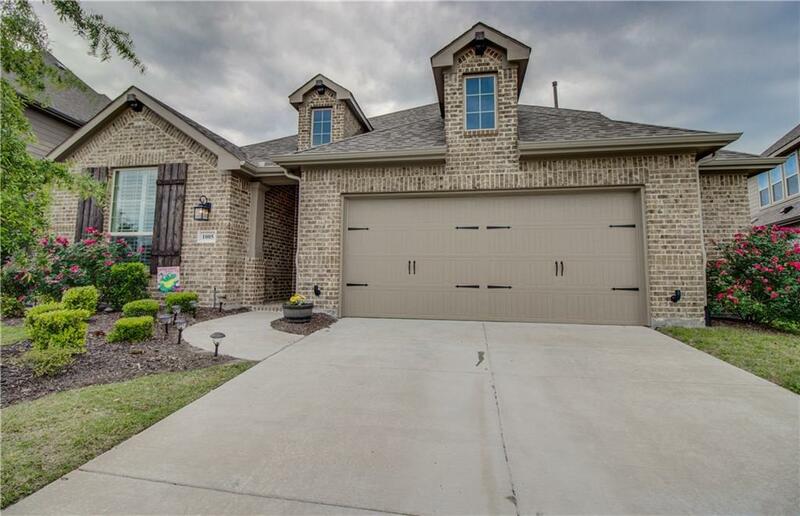 Home has 4 bedrooms, 4 full baths, 2 dining areas and 2 large living areas, plus a study! 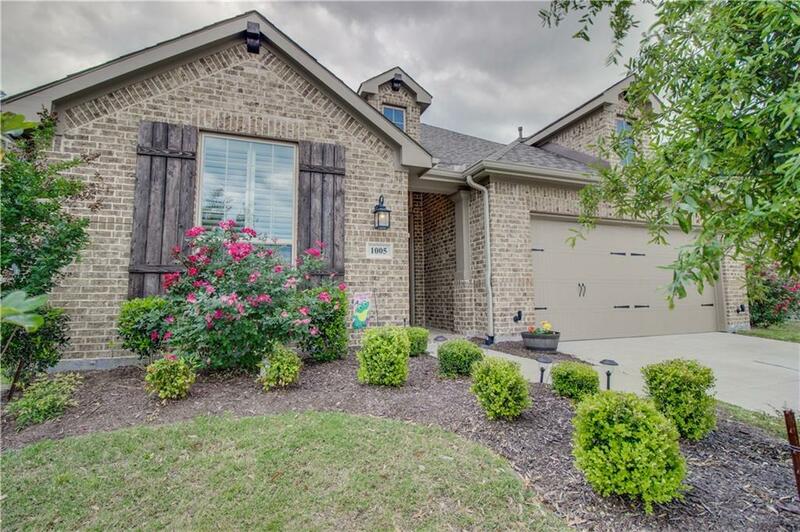 Home is in a great location with HOA maintained green space across the street! Garage has extra half car space for storage! Neighborhood has amazing amenities, including a resort style pool and high end club house that is available to rent for residents! Offered by Jonathan Finkenbiner of Exalt Realty.